There are various techniques for poached chicken but for the most part you just simmer the poultry in water with some herbs and seasonings. You can also add additional ingredients such as carrots and onions for added flavor. Below are a few videos that show just how easy poaching chicken is. And don’t worry if you don’t have the exact herbs and spices on hand. 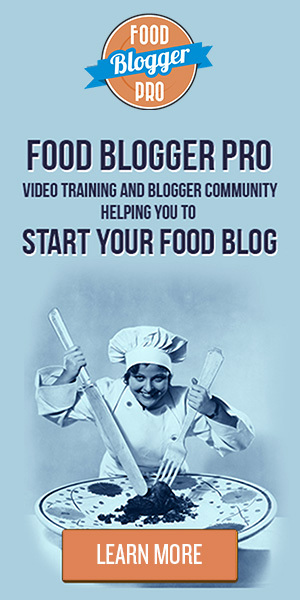 If you are using this in a recipe, such as one of the recipes here on Tasty Casseroles then you can get away with very few ingredients. If you are poaching chicken to use as part of a recipe then you can get away with adding just a little salt and pepper to the poaching liquid. Of course, if you are serving poached chicken as part of the entry and not as an ingredient in a casserole or soup then you may want to add additional herbs and spices to the cooking liquid. This first video shows how to poach boneless chicken breasts. Basically you just cover the chicken with water or chicken broth along with different herbs and seasonings. Bring to a simmer and cook 10 minutes, cover, turn off heat and leave covered another 10 minutes. If you have some bone in chicken breasts on hand then this quick video from Martha Stewart shows just how easy it is, using a very similar technique for boneless skinless chicken breasts. 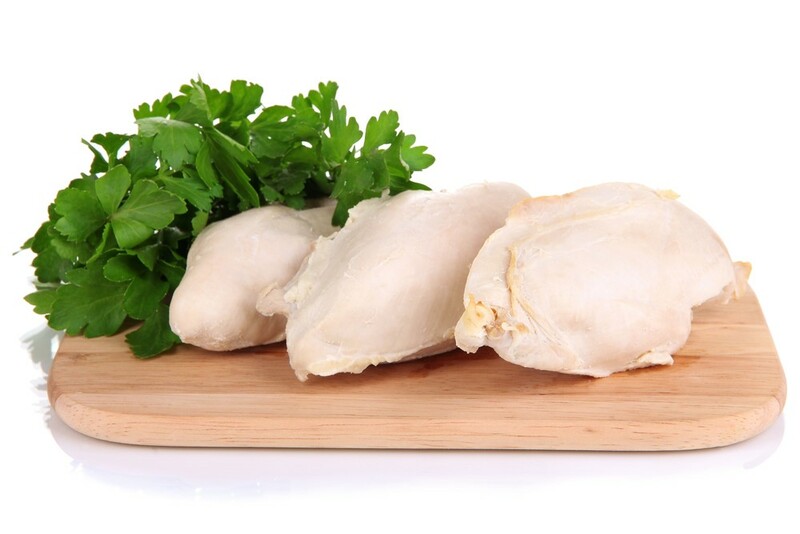 When cooking chicken breasts, you want to make sure that it is thoroughly cooked through. Using an instant read thermometer, your chicken should be cooked to at least 165° Fahrenheit. Once you have finished poaching the chicken you can simply chop or shred for your favorite casserole recipes. You can also add to soups and stews, use for chicken salad or slice as a topping for a green salad. Poached chicken breast is also healthy and delicious to eat as is. You can refrigerate any unused chicken breasts for up to three days. It can be served cold in any salad or simply sliced and eaten as a healthy snack.